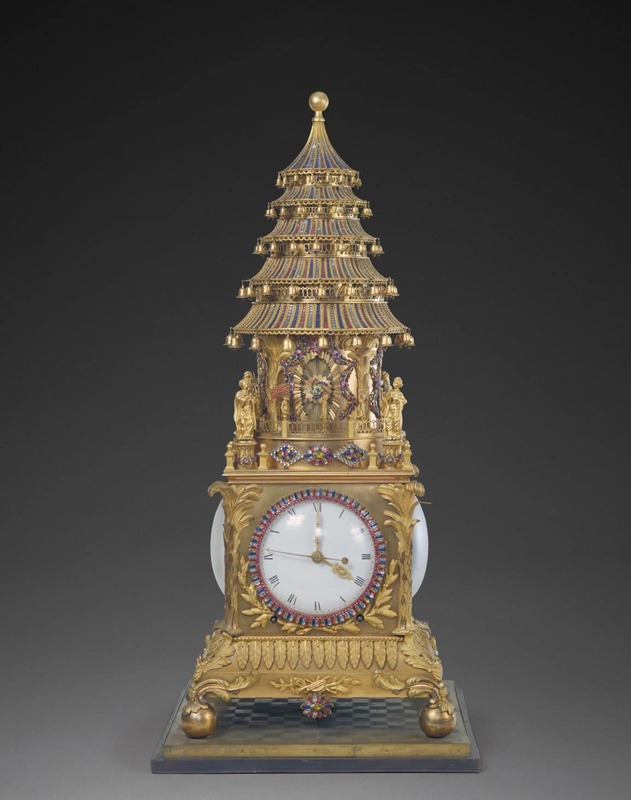 Whether it’s exclusive watches, elaborate, gilded art, or rare and precious antiques, here at Lifestyle Asia we can definitely appreciate the finer things in life. 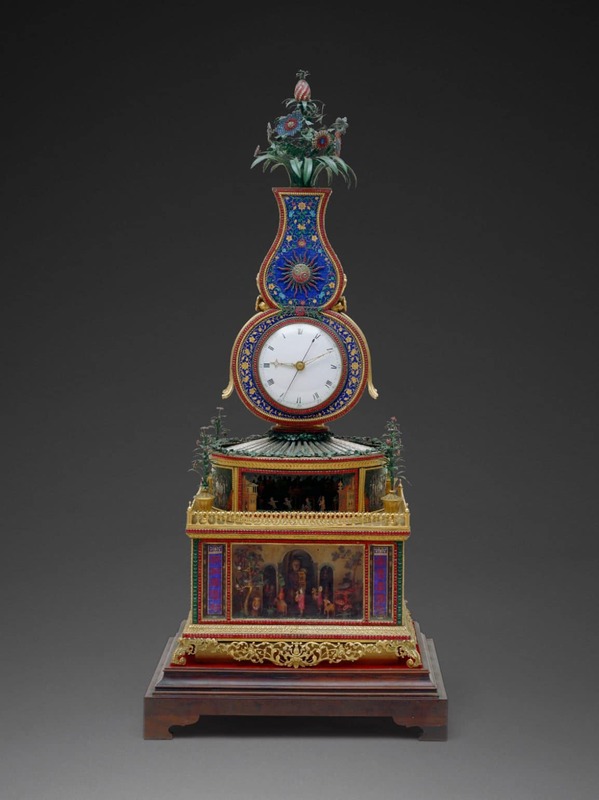 Newly launched at the Hong Kong Science Museum are two special exhibitions that history buffs and culture vultures alike should visit: “The Hong Kong Jockey Club Series: Treasures of Time” and “Landscape Map of the Silk Road” exhibitions. Similar to past exhibitions at the Science Museum, they will be accompanied by interactive installations that further tell the story of each piece. 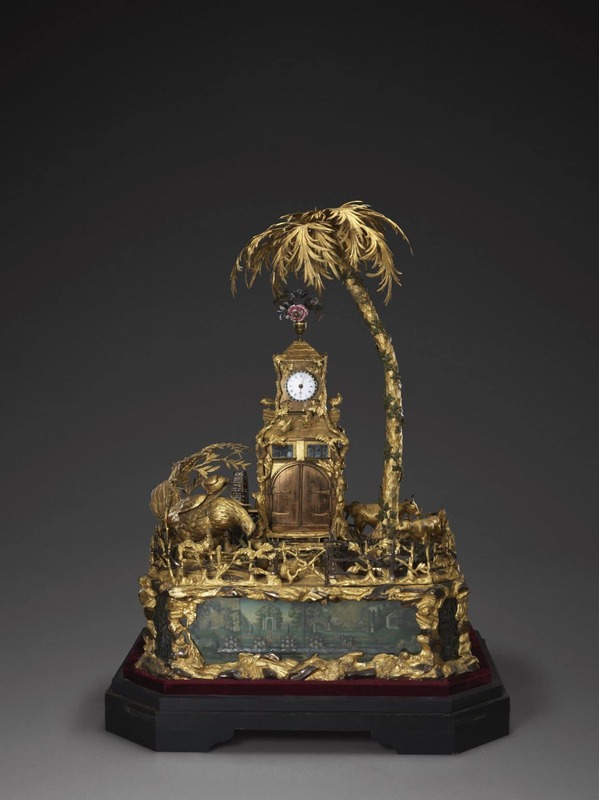 In the “Treasures of Time” exhibition, presented in collaboration between the LCSD and the Palace Museum, 120 mechanical clocks and watches from The Palace Museum collection will be showcased. 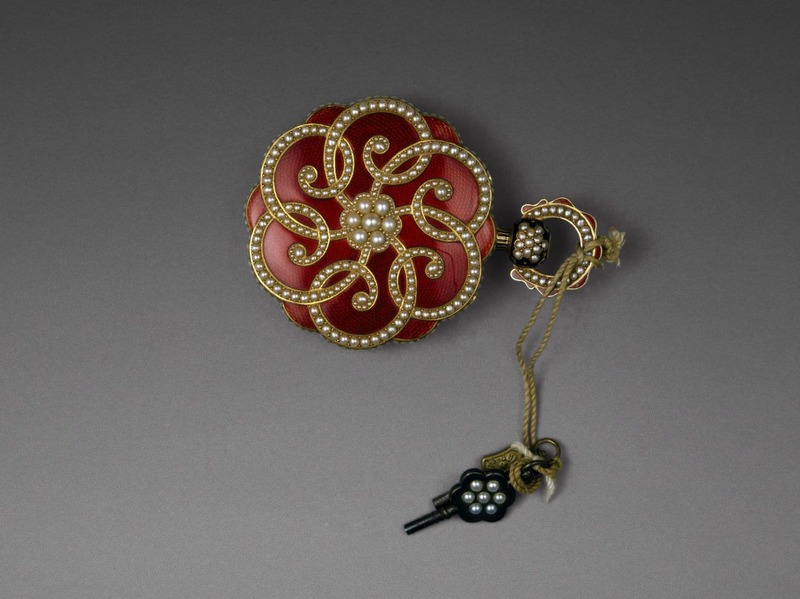 Many of these objects were tributes from Europe offered by Western missionaries at the time to the Qing court, while some were also created by local craftsmen in the Imperial Workshops and in Guangzhou — offering a rare glimpse of the world within palace walls in that era. To give further insight, a reconstruction of an 18th century European workshop is also on site, with authentic tools and equipment lent by the Science Museum, London. 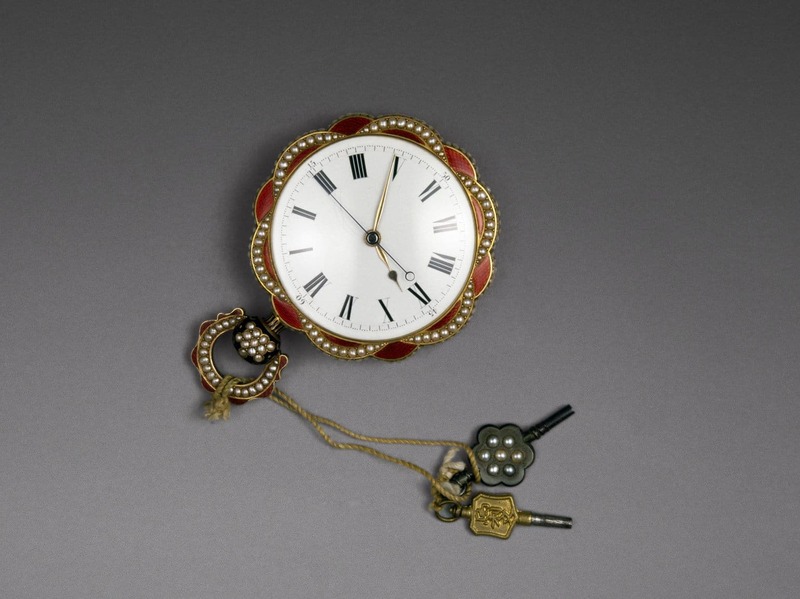 Watch aficionados and novices alike can get some fresh perspective on the history and technological knowhow of mechanical timepieces here, thanks to the special exhibition tools, animations, models and interactive exhibits accompanying magnificent pieces, from gilt bronze clocks with elaborate designs and inlays to zitan and enamel clocks shaped according to Chinese philosophies. 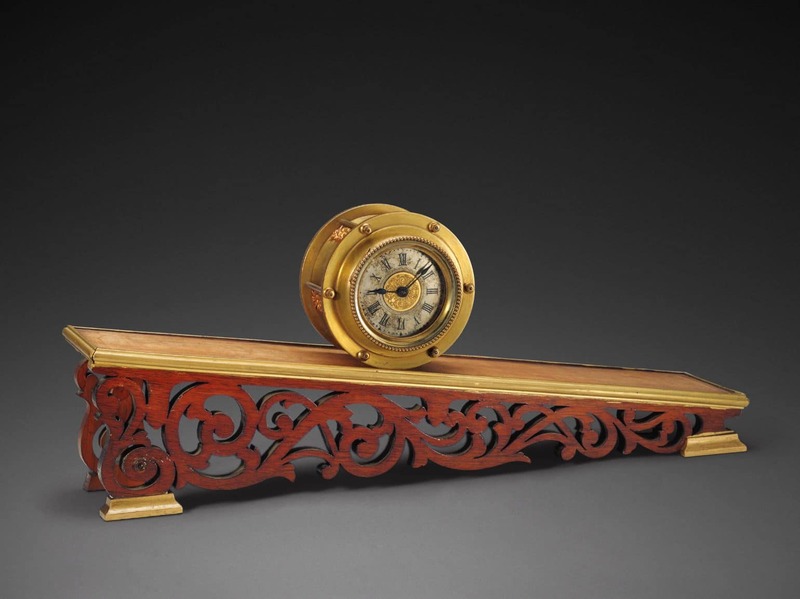 There are also exhibits teaching about the history of time-telling instruments, ranging from ancient Chinese tools to the latest atomic clocks. Want to share with friends and family your newly learnt timepiece trivia? In case you’re looking to illustrate your conversations, the Science Museum has specially created unique WhatsApp Stickers (for Android only) for members of the public to download from the Google Play store. 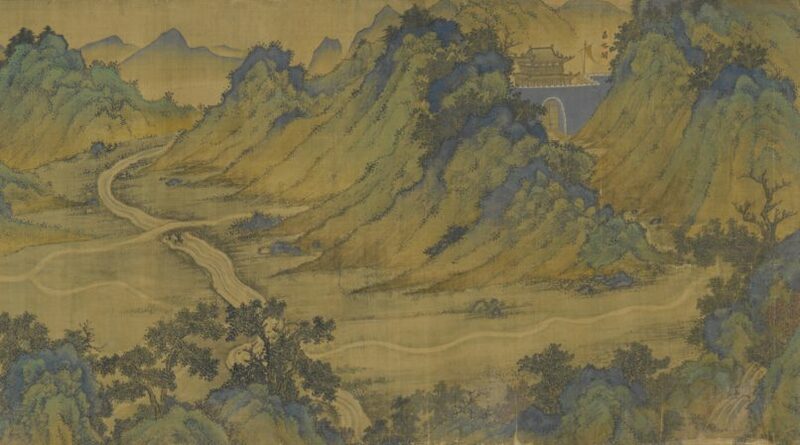 Going back to the Ming dynasty, the “Landscape Map of the Silk Road” exhibition is named for the star of the show — a 30-metre-long handscroll especially created for the Jiajing Emperor, the 12th emperor of the Ming dynasty who ruled between 1521 to 1567. The map delineates the length of the Silk Road, with over 200 cities marked on it, stretching from the Jiayu Pass in Gansu province in China to Mecca in Saudi Arabia, and is a rare and exquisite indicator that the Chinese kingdom was already aware of the Silk Road in the 16th century. Accompanying interactive exhibits, models and further maps illustrate the similarities and differences between Chinese and Western perceptions of the geography of China at the time, as well as the functions of maps from the 16th to 20th centuries. They also reveal how different cartographic methods and techniques were developed, giving way to broad exploration and trade as time went on. Opened on 7 December, the “Treasures of Time” exhibition runs until 10 April 2019, while the “Landscape Map of the Silk Road” will run until 20 February 2019.